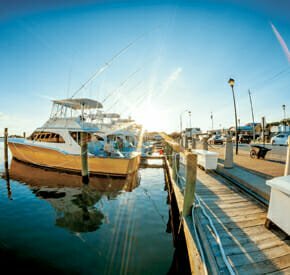 Discover communities from the Carolina coast to the Blue Ridge Mountains and everywhere in between. 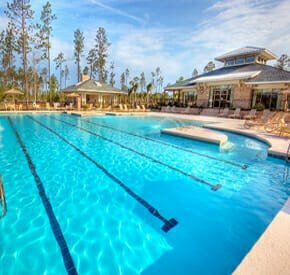 North Carolina is one of the most popular destinations for retirement with planned communities throughout the state. 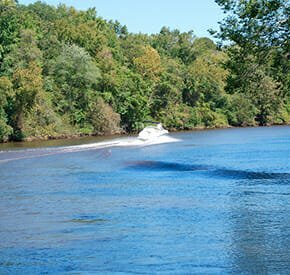 Select North Carolina communities to receive Discovery Travel information. 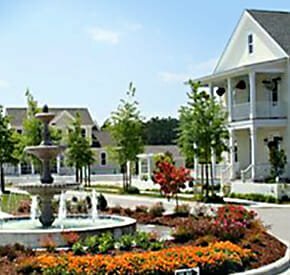 Bill Clark?s newest division, Legacy Homes ensures that the home designs match the home buyer?s lifestyle. 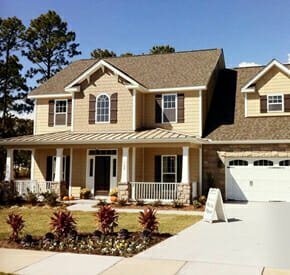 Whether you decide to purchase a completed home, find your ideal floor plan or design a custom home, Legacy Homes is waiting to help. 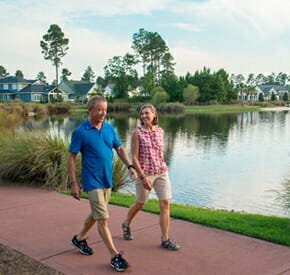 And the best part is, you can have your dream home in your dream neighborhood, whether that?s Brunswick Forest, Compass Pointe or St. James Plantation. 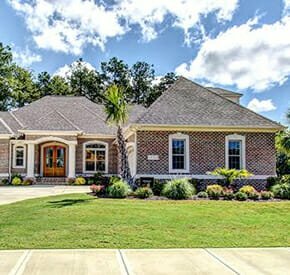 Contact Legacy Homes by Bill Clark for details about a discovery package, and come see one of their homes for yourself. 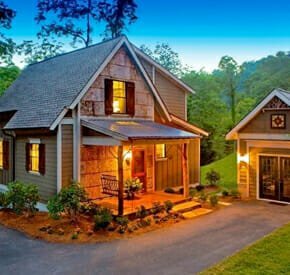 It could end up being home sweet home. 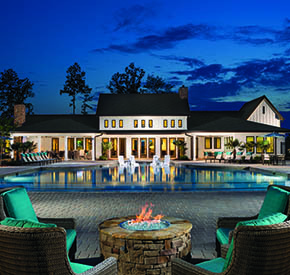 Rock Barn Country Club & Spa is a community in the foothills of western North Carolina with two championship golf courses, a full service day spa, three dining venues, a tennis complex, outdoor pool, fitness center, and more. 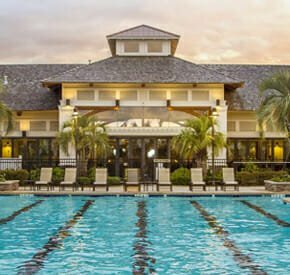 Experience membership with our Discovery Package, and enjoy access to all member amenities during your stay: 3 days/ 2 nights in our luxurious townhome, a round of golf for two, a $100 voucher for dinner at the club, and a Guided Real Estate Tour for $299. 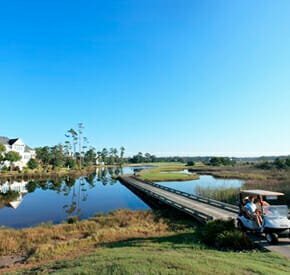 Tee times or spa reservations must be made before your stay.